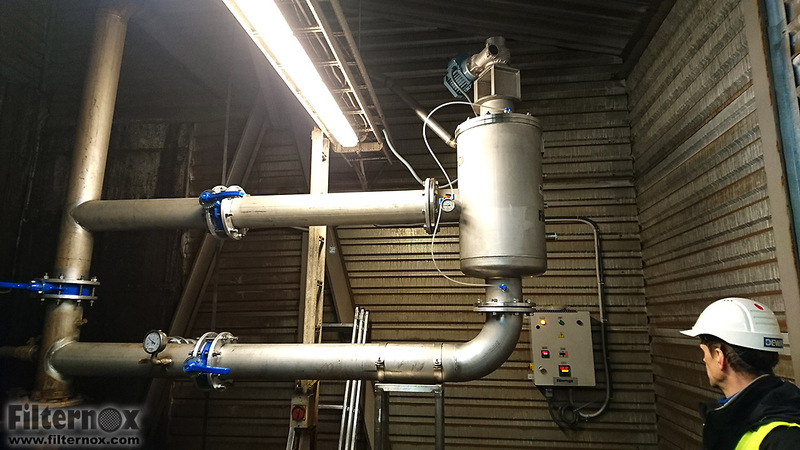 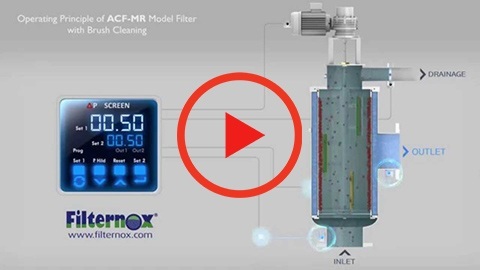 Filternox® ACF-W-MR, equipped with a brush cleaning system, provides a simple and efficient solution for prefiltration and fine filtration requirements. 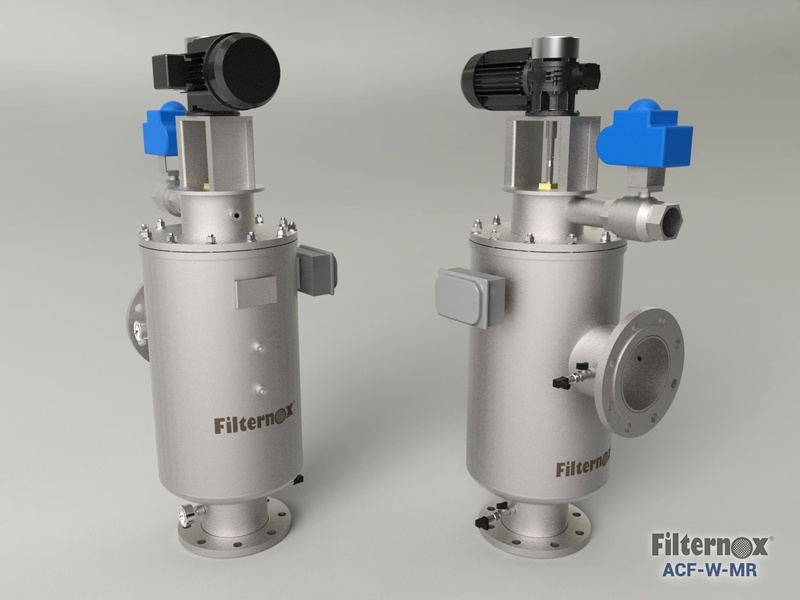 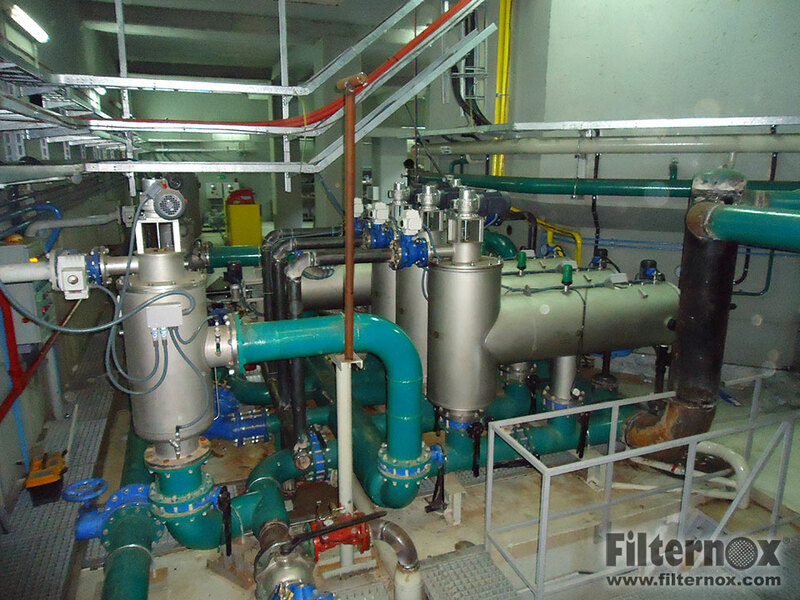 ACF-W-MR filters are suitable for use in a wide variety of liquid filtration applications. 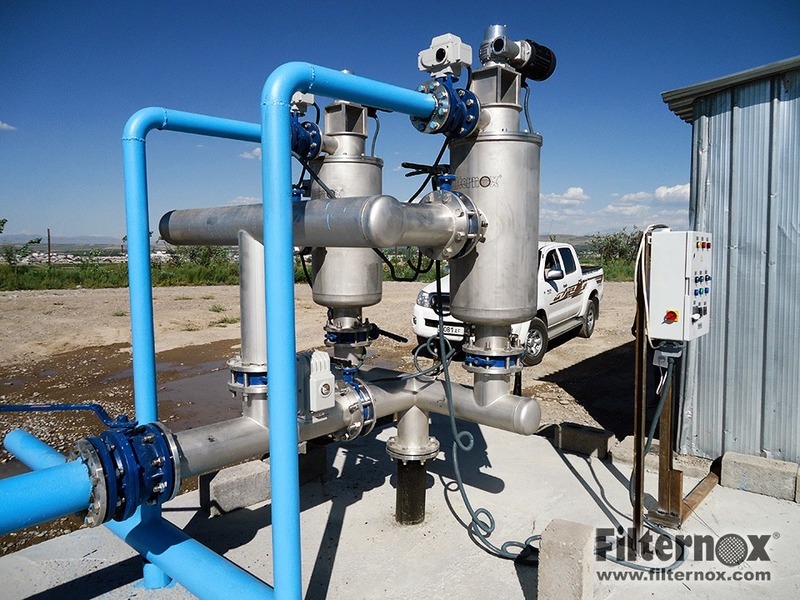 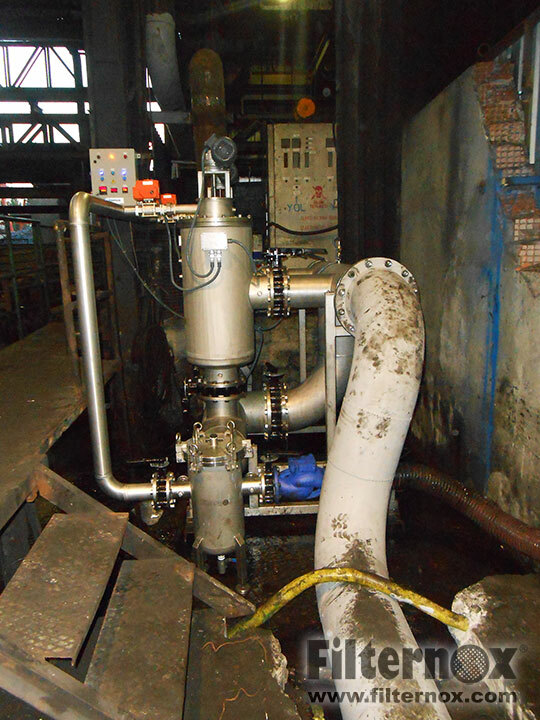 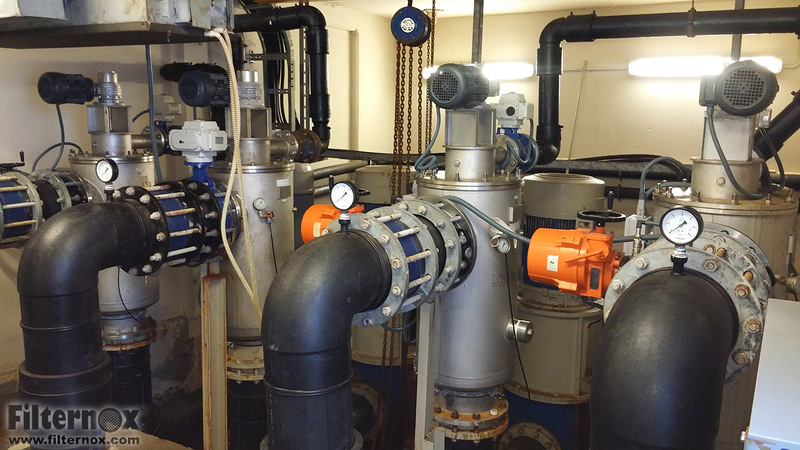 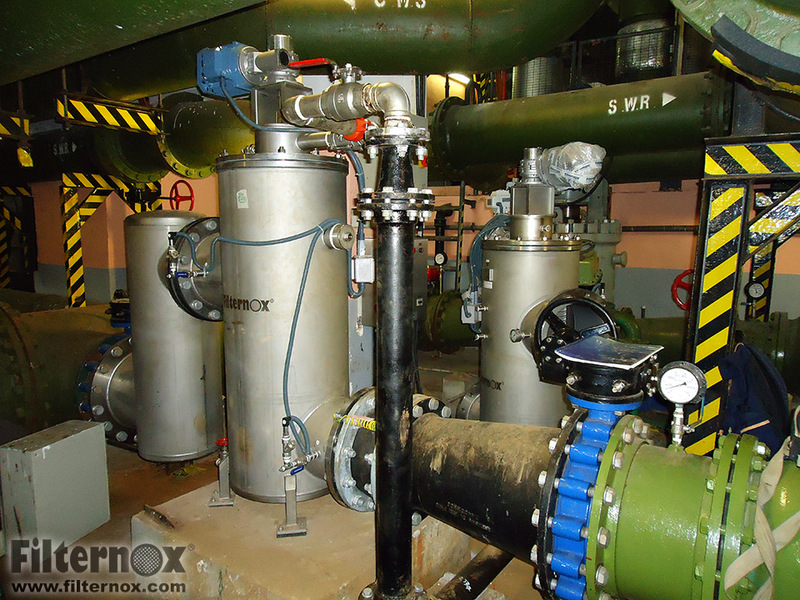 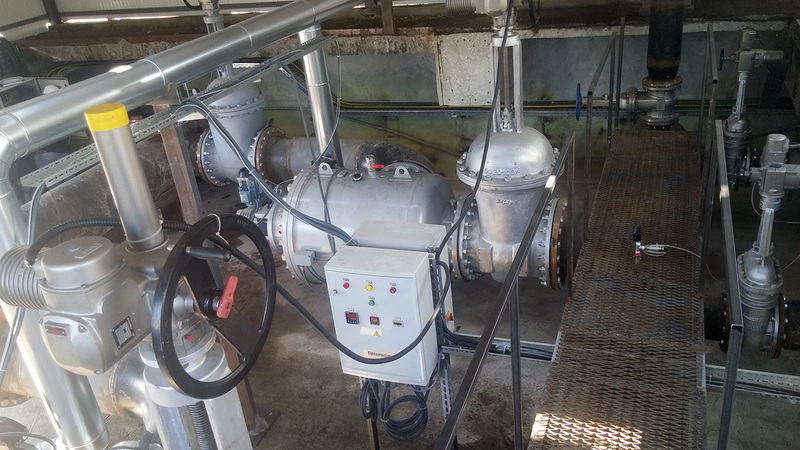 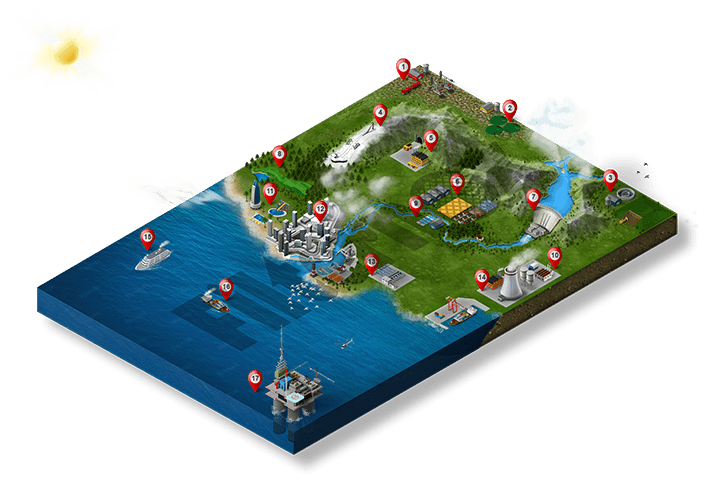 ACF-W-MR models have the flexibility to be mounted directly on the pipeline, either horizontally or vertically, as well as online or inline; providing high capacity filtration with minimum footprint.